I love it when an idea gets out of my head and into fabric. and eight pockets for IDs and debit cards. Is it a wallet? A clutch? A purse? Do I wear it cross-body, or hanging from my wrist? It depends what I am doing, and who I am doing it with. 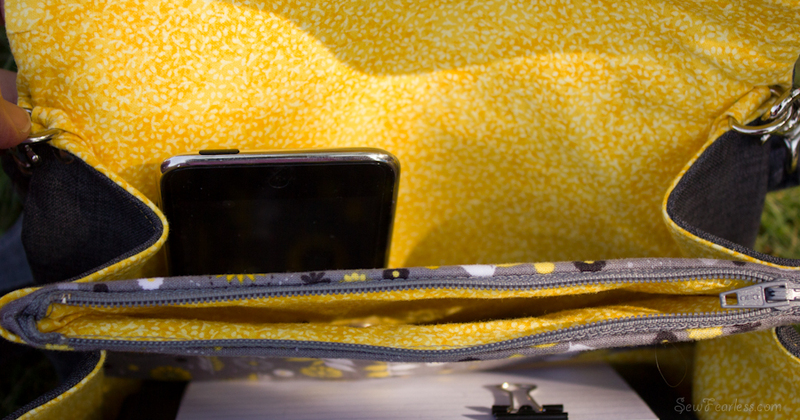 It can tuck away in diaper bag, or be the star of the show when I’m kid-free. I don’t have the time to come up a printable pattern right now. So, instead of making you wait forever, I thought I could just show you the rough idea of how it comes together. I would be happy to answer any questions you have about it too. 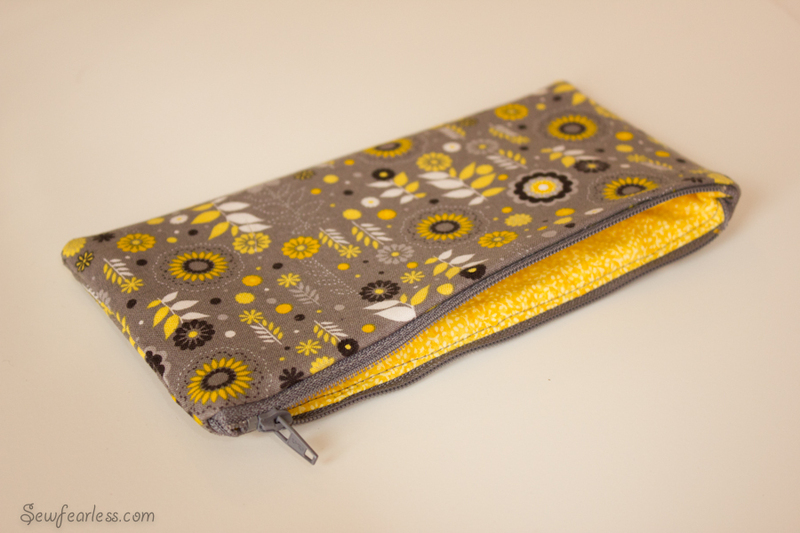 The finished wallet is 8 inches wide, 4 inches high, and 2 inches deep. 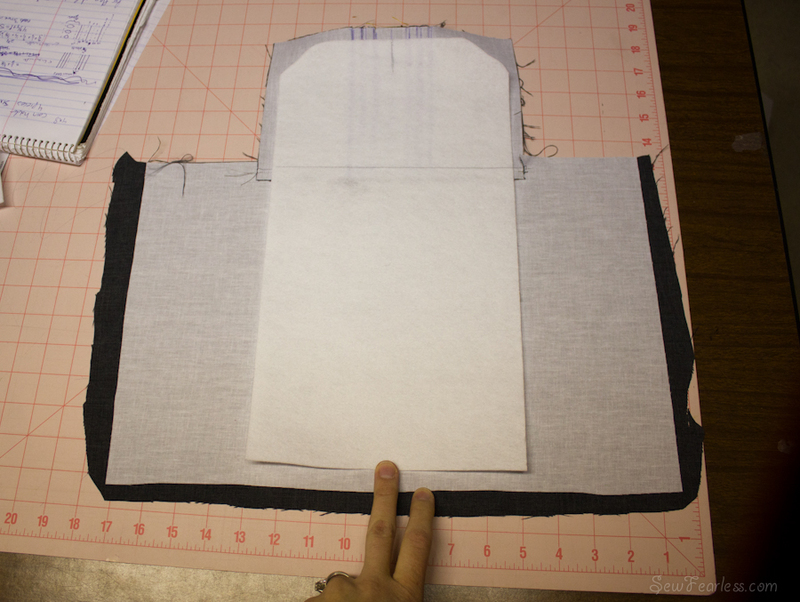 The body of the wallet looks like this (without seam allowances). 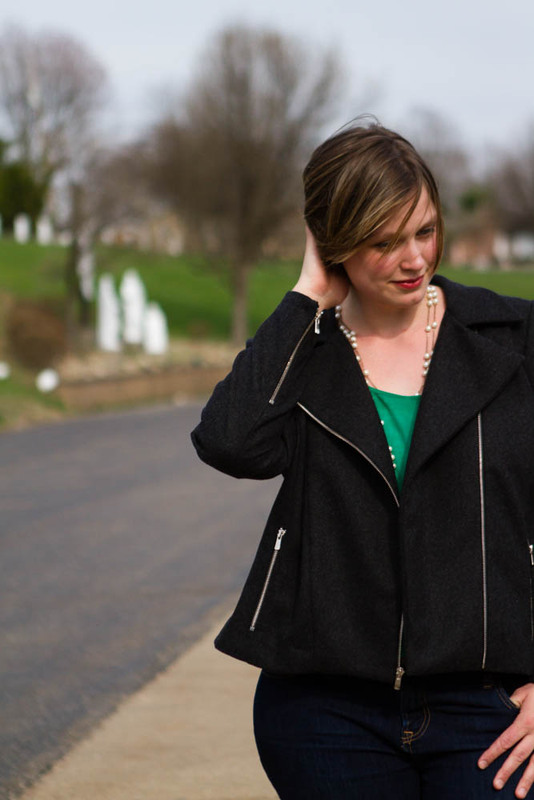 For the outside, I used a lightweight polyester suiting, spiffed up with pleats and buttons. The inside is some pretty quilting cotton. 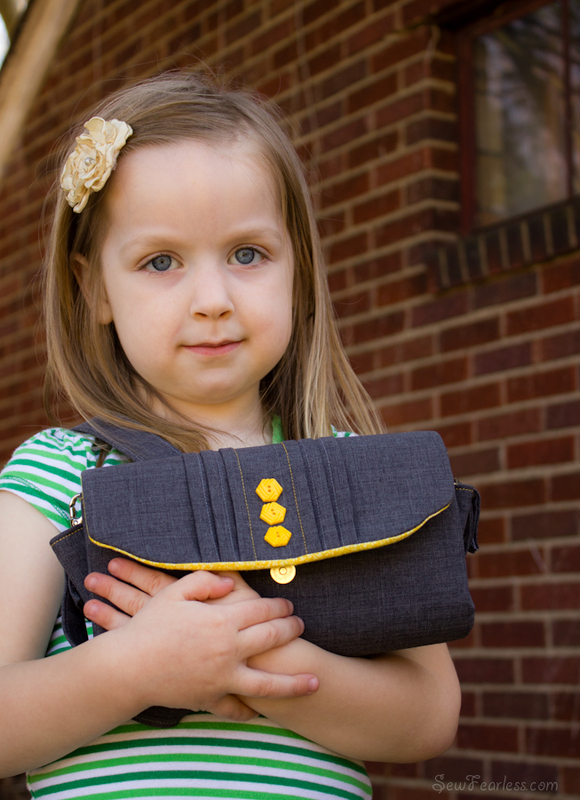 and one with 8 card pockets, both with interfacing and stabilizer inside to give them oomph. It turns out all that interfacing and stabilizer was too stiff to sew through. No kidding. 🙂 So, I used rivets to attach the dividers to the wallet body, and to attach some D-rings for the strap. I harvested the hardware for the straps from the sweet garage sale Purse Pickin’s, but you can find similar stuff on Etsy. 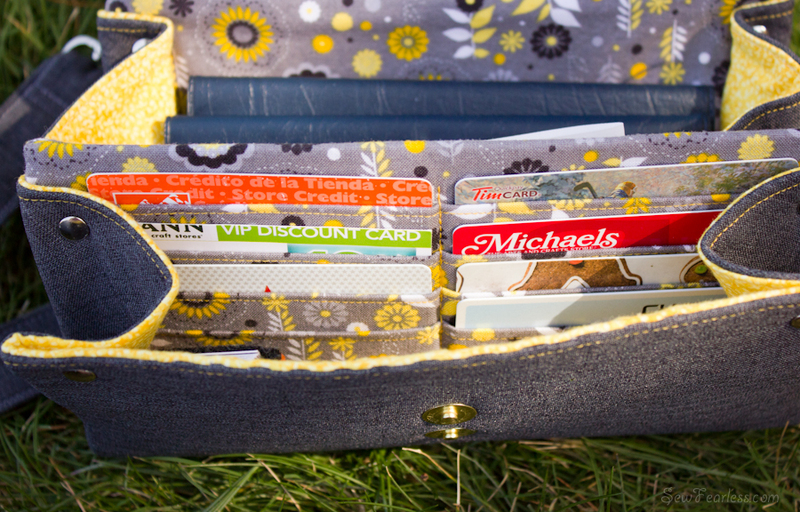 To give credit where credit is due: this wallet was inspired by Cotton Purr’s lovelies. If you don’t want to sew you own wallet, I would definitely check out her shop. So much pretty there! Wow and wow. So impressed! Beautifully done! Wow, this is gorgeous. I love it. Especially the fabric choice you made. I hope someday you can find time for a pattern. I’ve been wanting a cross body wallet to make for myself and for the women in my life for Xmas. maybe I’ll give it a try. 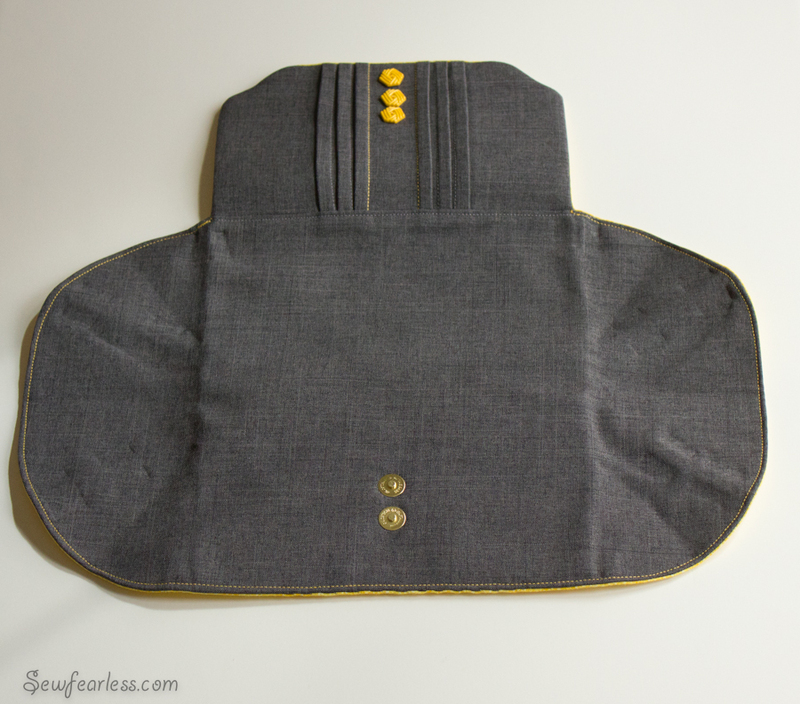 Do you have pattern suggestions for the inserts? the body is easy to make out – but the sides are a little confusing. Can you explain that a bit more? 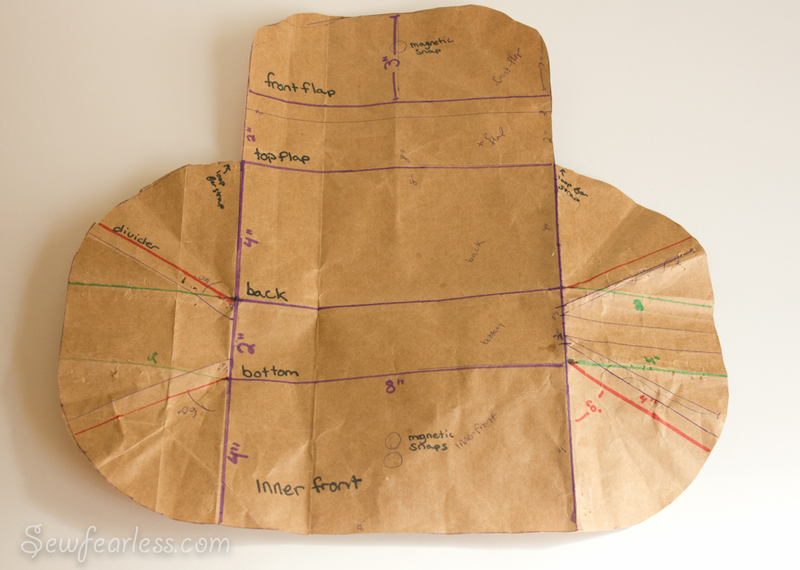 And add extra interfacing to the outside pieces to give them body. 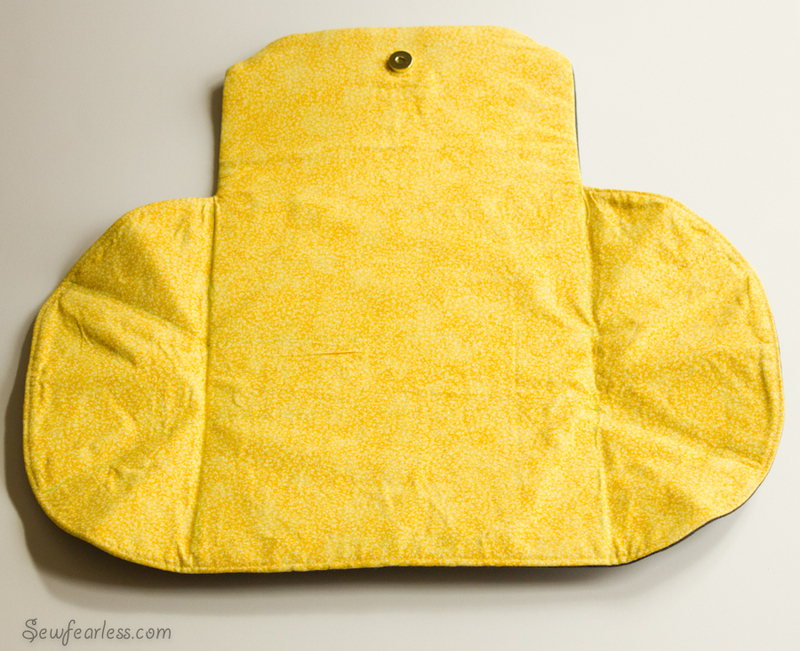 I used my favorite stabilizer too, but I think A fusible fleece might have worked better. 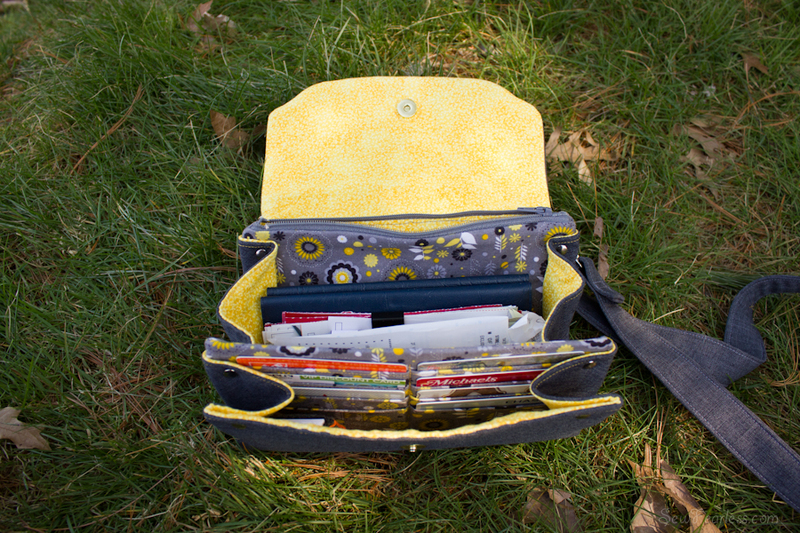 I fit 4 rows of pockets (2 cross), with extra room on the sides. Clear as mud, right? sorry. I love this design! I just checked out Cotton Purr, and it took all my restraint not to put one of their similar wallets in my Etsy shopping cart. Maybe I’ll just have to make one up for myself! Thanks for the inspiration! Can you explain how you added the additional fabric for the pleats in the front flap? I sewed the pleats onto a rectangle of fabric using a technique like this one. 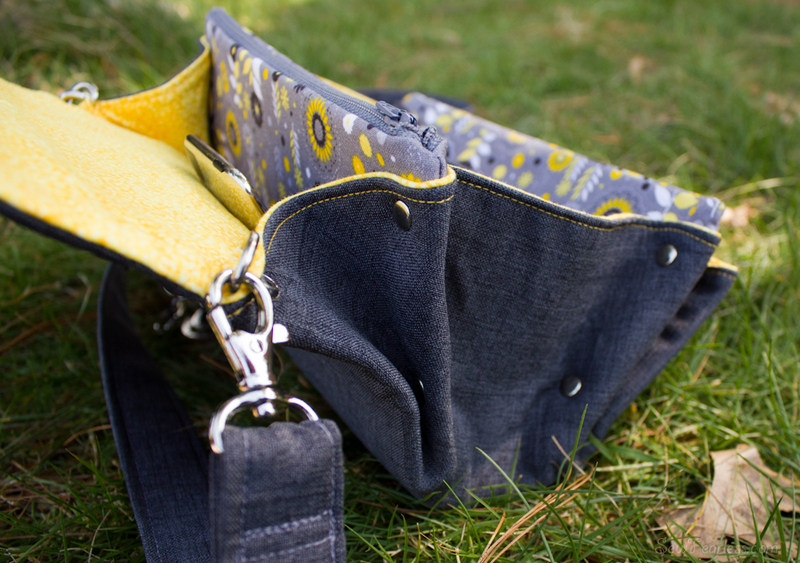 Then I sewed that rectangle onto a larger rectangle and cut out the wallet outside using the pattern. I LOVE THIS. 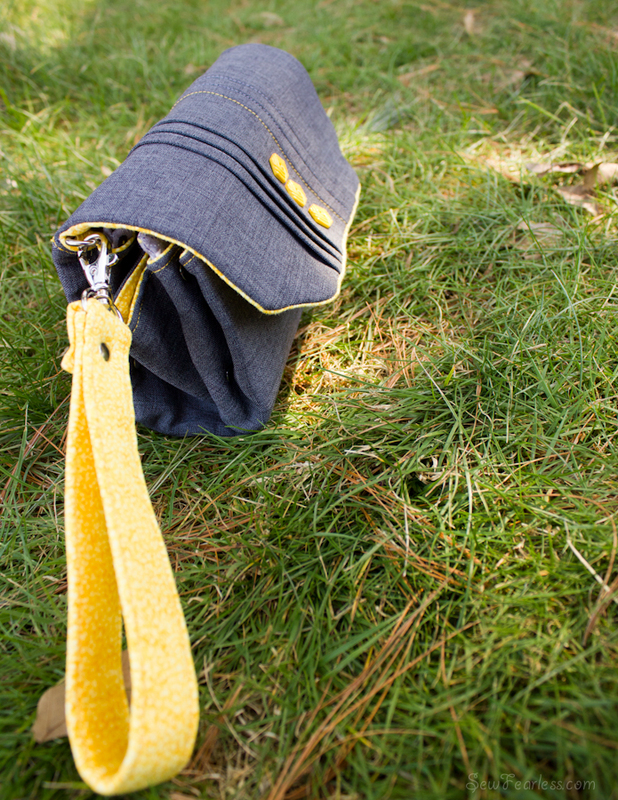 It’s like all the cool details of so many many cool bags out their, but all in one. 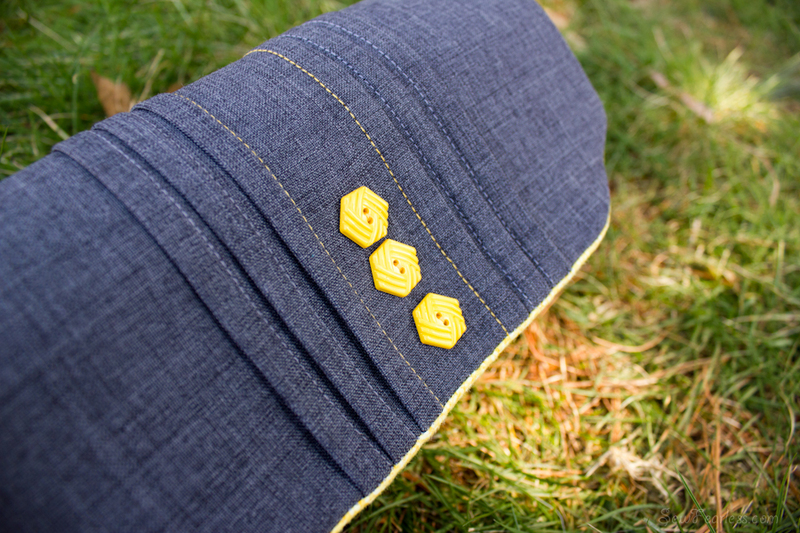 The pleats with the buttons! Well done you! Thanks for sharing! I made a wallet with a card holder, check book holder, and a place for money but I still have to put it in a purse. I think you have a better idea than I had. I would like to thank you very much. I cant wait to set down and start sewing. This looks just line the Necessary Clutch Wallet from Emmiline Bags. Gina, it is very similar in design. 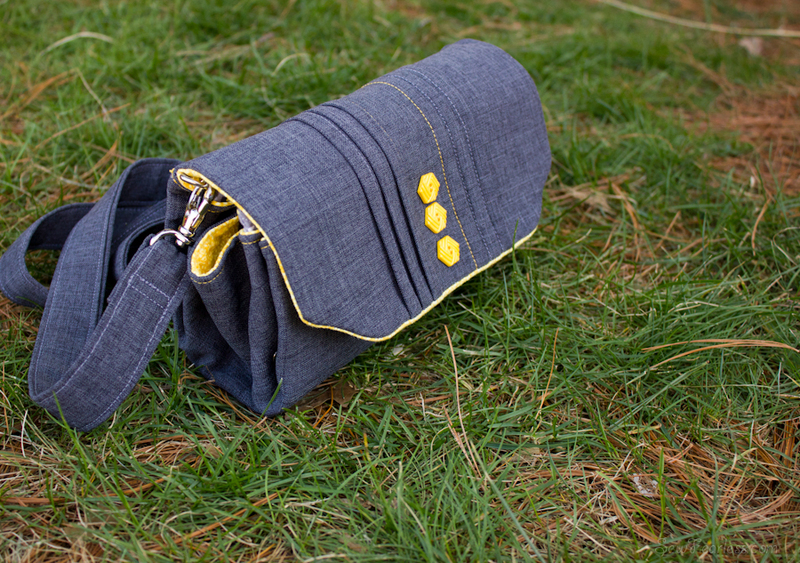 There are a number of accordion style clutch wallets being made, and patterns that are released these days. Neither, Janelle or myself were the first to come up with this style and we won’t be the last. 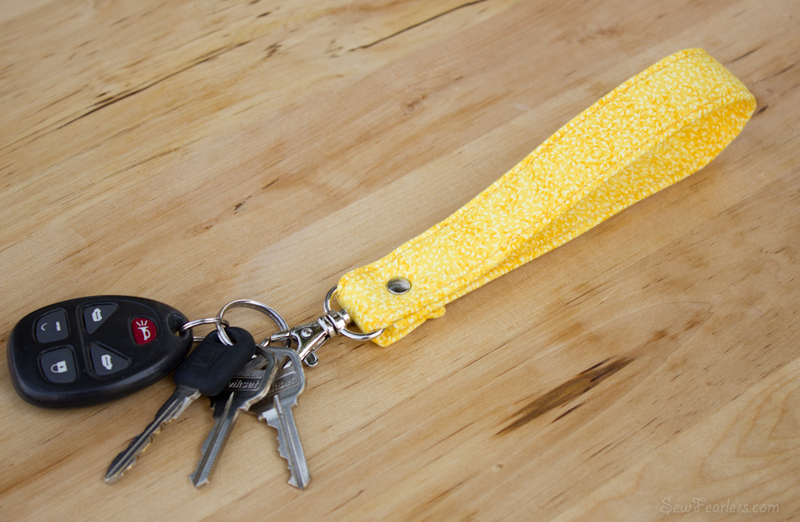 Janelle released her pattern after this blog post, but she designed it before she saw this one. And when I saw that she had released her’s, I decided to drop my plans to develop my pattern further, and just refer any requests for this pattern her way. Janelle and I have met since the release of her pattern and became friends. We have no bad feelings with any of this. Yes it is. Janelle shows a small clutch that gave her the idea to make a larger one. Also says your a very nice person! 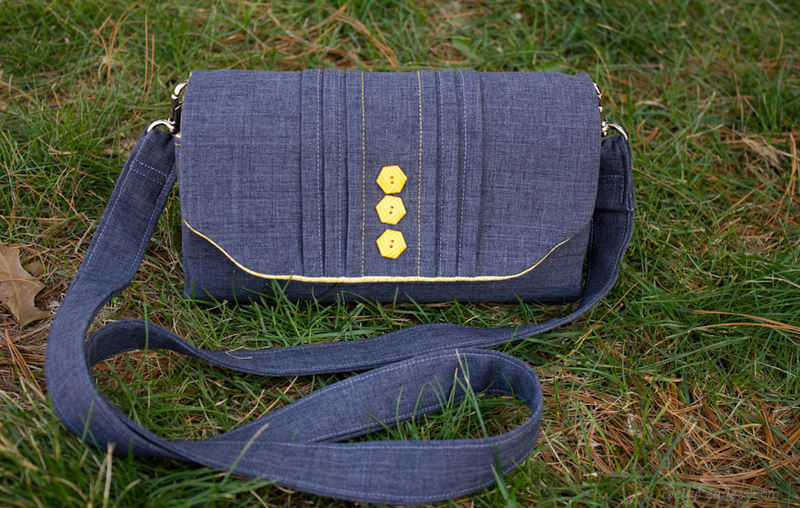 I do like the pleating on your clutch and it would be another way to switch up the wallet. 🙂 There is a FB group that make her clutches and you should see how many ways the ladies have changed or added to it. 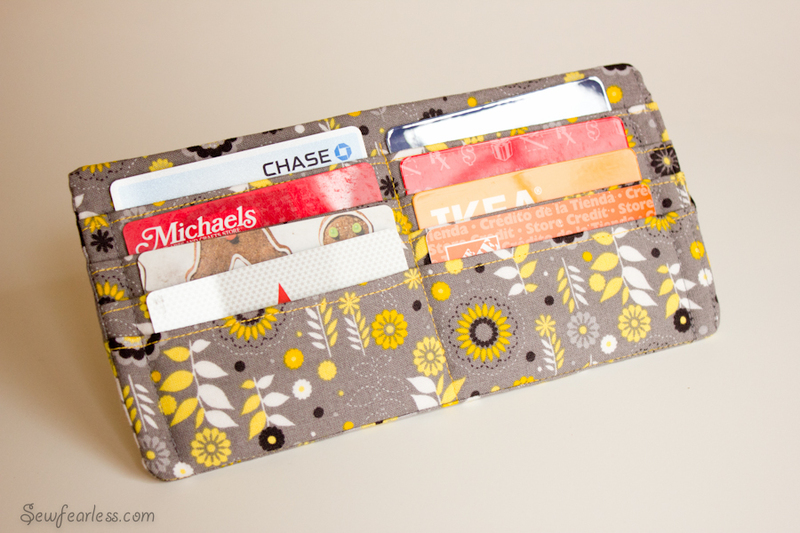 Wish I had used stiffer interfacing, but this is the wallet of my dreams! Thanks again!!! А в сантиметрах сколько это будет?дюймы не знаю..спасибо.